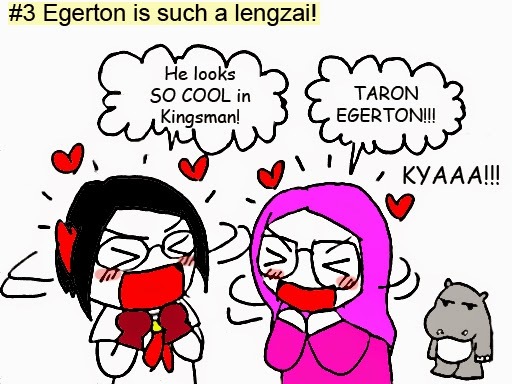 Rephrase: All the Kingsman characters are very cool! If you haven't watch this movie, you ought to do so before it has been officially taken down from GSC/TGV! By looking at the trailer and plot, you can figure it out that it's an action-spy movie. But wait! It's not just an action-spy, but Action-Comedy-Spy movie! 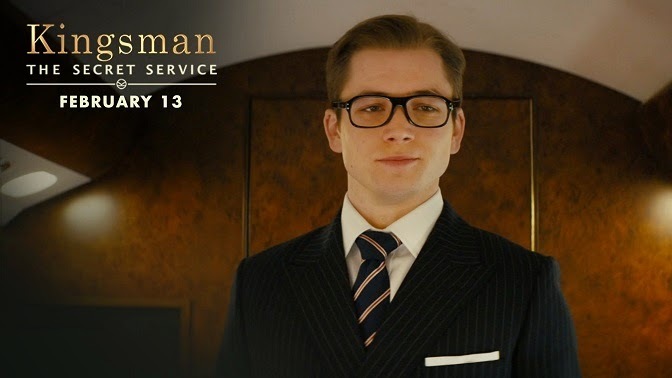 It is rare to have action and comedy fuse together in a movie, and Kingsman had it all! 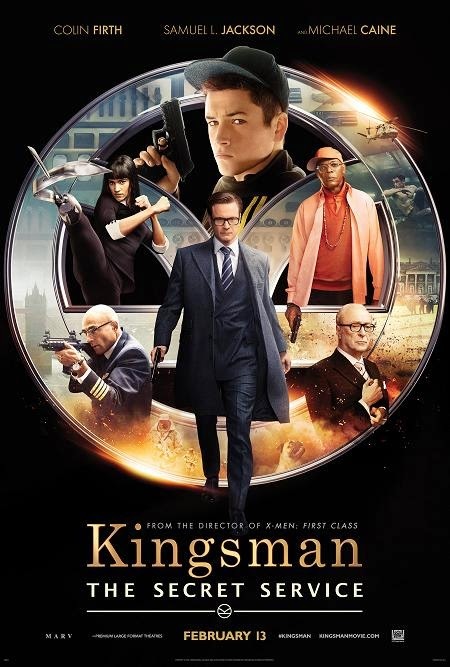 Kudos to Matthew Vaughn for producing such an awesome movie! 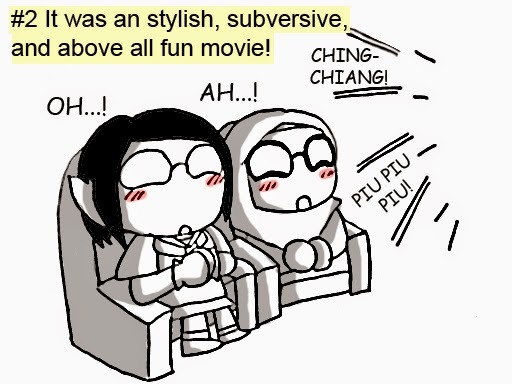 I really don't mind spending RM16 to watch it. But can anybody tell me why is it worth RM16? 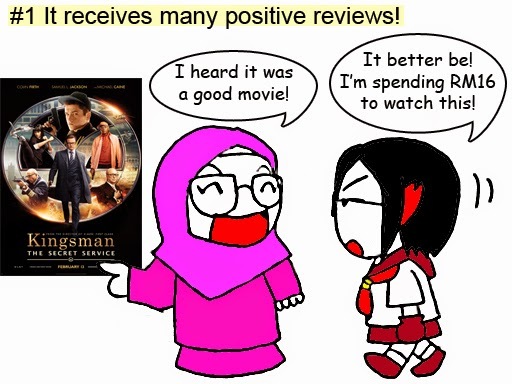 Kingsman, the best of the movie I've seen so far this year! 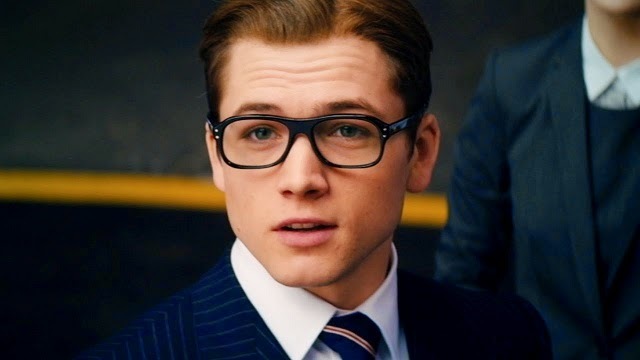 Oh, did I just mention that Taron Egerton is HAWT in Kingsman? 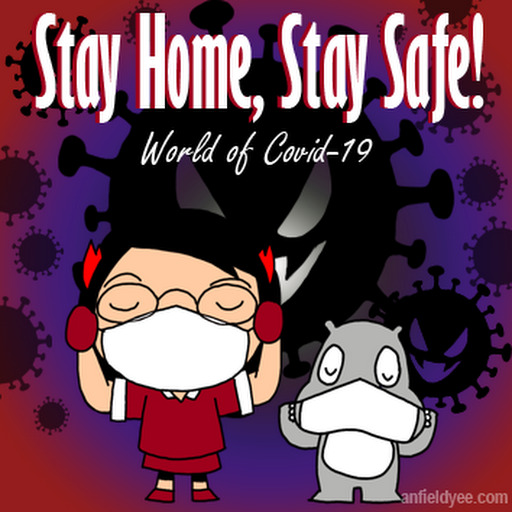 Unexpected and well-present story line. Alot of ganjeong moments, a true action-comedy and not too much of love scene movie, which I like! Worth every penny you spent! Looking for a more family friendly movie for the kids? Check up my recommended U-rated movies here! Mine I paid for rm12 woh. U watched kat mane?